Using a mixer, cream the butter and sugar. Add the eggs, milk and vanilla and mix until thoroughly combined. 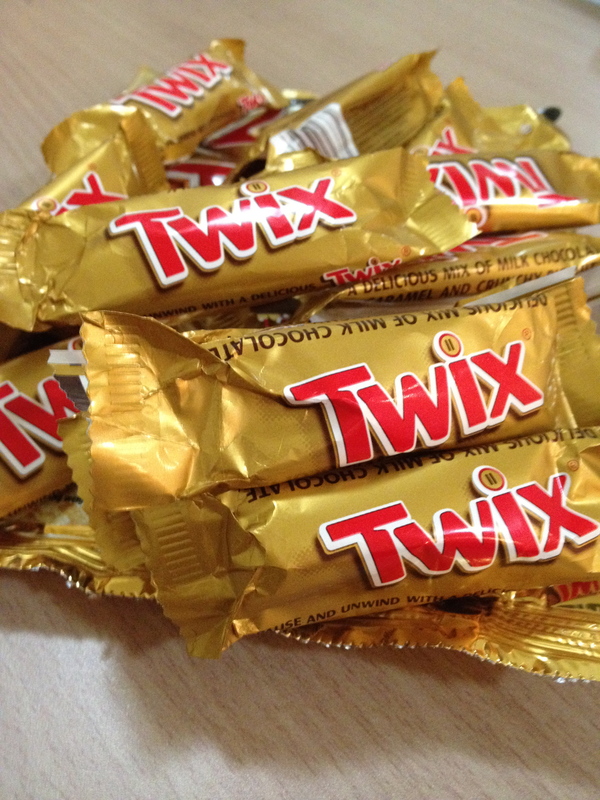 Tip: Once or twice will do the trick. Preheat oven to 135 degrees C.
Place 1 whole cookie in the bottom of each lined cup. With an electric mixer on medium high speed, beat cream cheese until smooth, scraping down sides of bowl as needed. 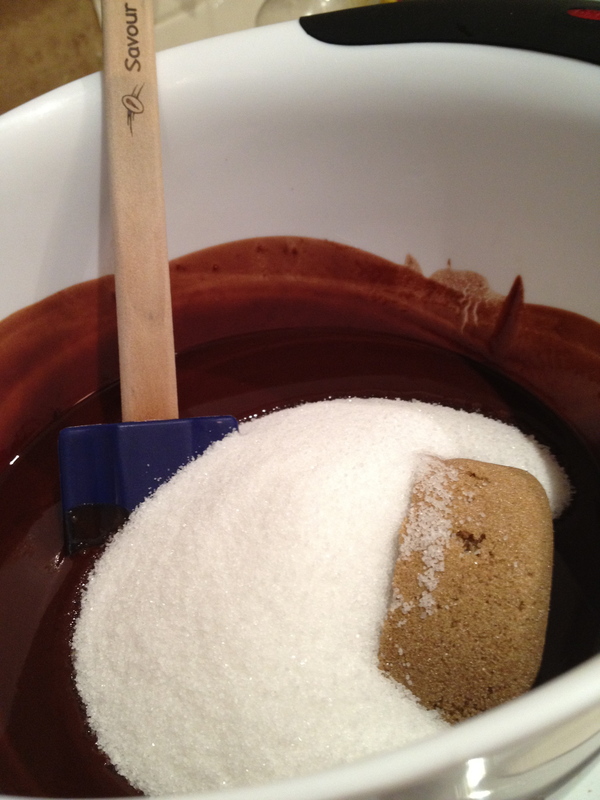 Gradually add sugar, and beat until combined. Drizzle in eggs, a bit at a time, beating to combine and scraping down the sides of the bowl as needed. Refrigerate at least 4 hours (or up to overnight). Put all the ingredients for the snow skin dough in the mixing bowl. Using your hands, mix well and let it rest for 10 minutes. 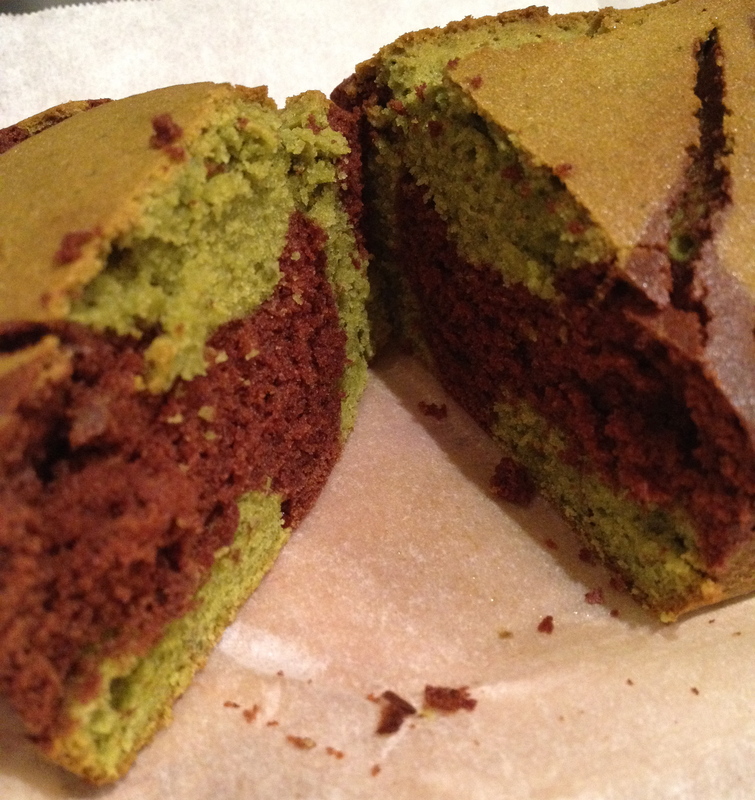 Divide the green tea paste into 6 portions and roll into balls. Make a slight dent in the ball, place the egg yolk inside, wrap and set aside. Spread some glutinous rice flour on the table. Knead the dough into long strips then cut into 6 portions. Roll out the dough into circular shape and wrap the dough around the filling. 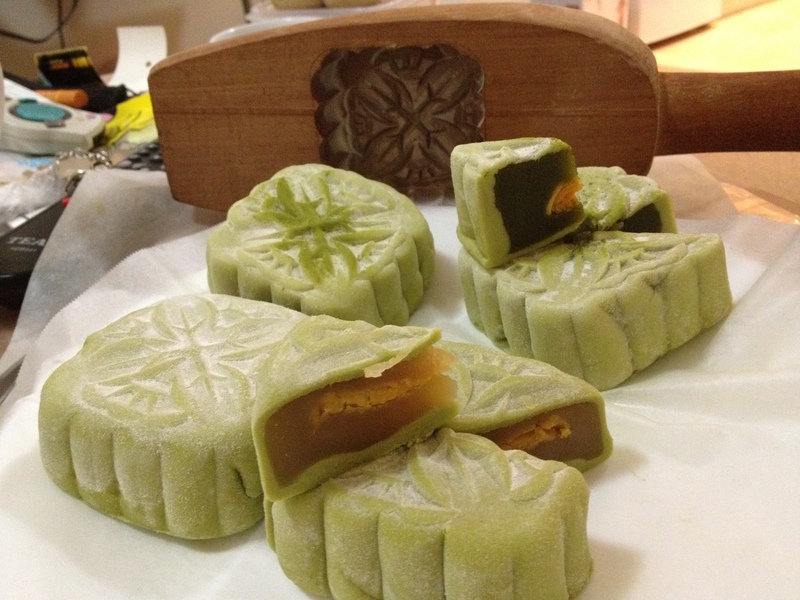 Sprinkle some glutinous rice flour in the mooncake mould. Put in the filled dough balls and press firmly. Lastly, knock it out from the mould. These can be eaten immediately or place in the fridge to chill. Grease and flour a 21.5 by 11cm loaf pan. 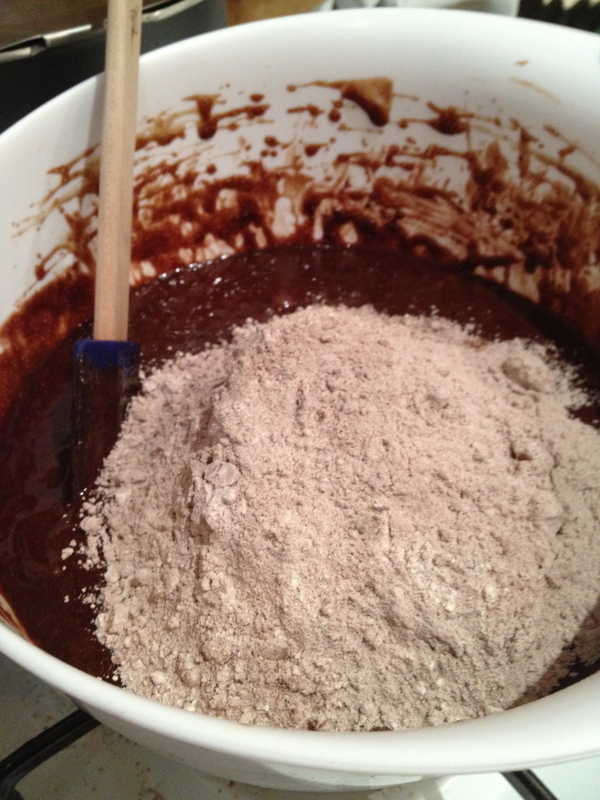 Sift the flour and baking powder into medium-sized bowl, add salt, set aside. 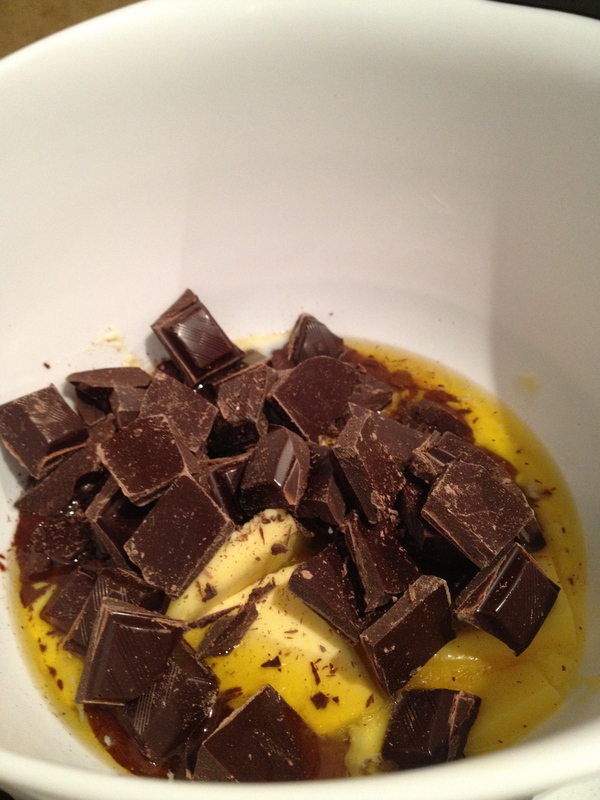 To a large mixing bowl, add the yoghurt, sugar, eggs, lemon zest and vanilla extract. Whisk in the flour mixture slowly. Pour in the oil and fold it into the mixture gently using a rubber spatula. The batter will curdle but just keep at it until the batter is thick and smooth. Pour batter into prepared loaf pan and bake for 50 to 55 minutes or until a skewer inserted into the middle of the cake comes out clean. While the cake is baking, make the lemon syrup: combine the sugar and lemon juice in a saucepan and heat until the sugar is dissolved. When the cake is done, stand it on a metal rack set over a foil-lined tray and let it cool in the loaf pan for 15 minutes. 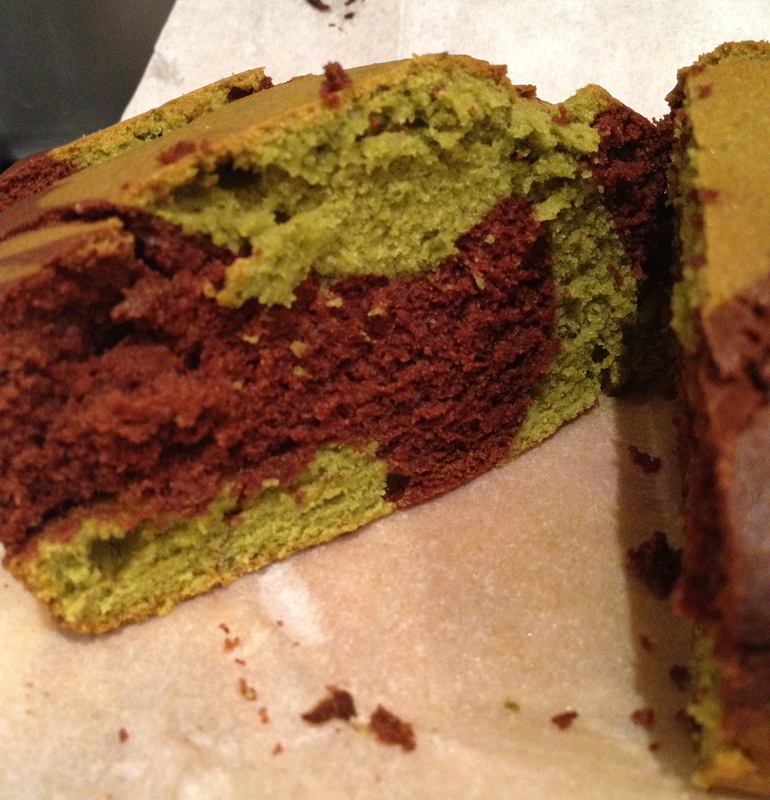 Using a blunt knife, loosen the cake gently from the sides of the pan. Remove cake from pan and place over the metal rack. 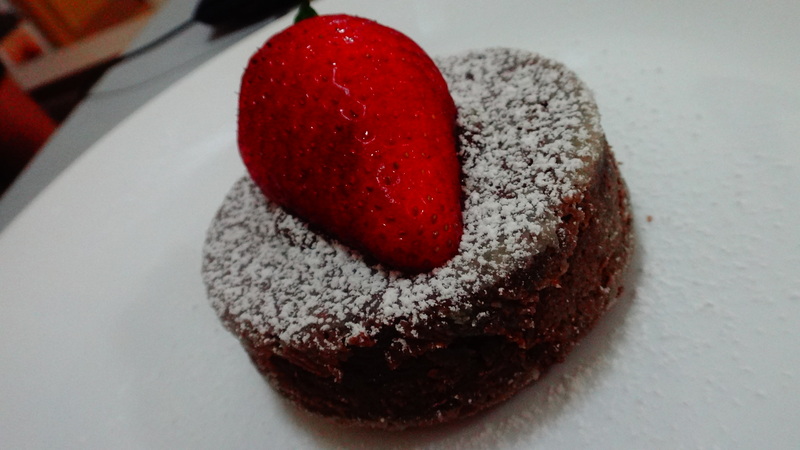 Spoon the lemon syrup over the warm cake and let it cool completely before serving. Makes 1 loaf cake which serves 8 to 10. 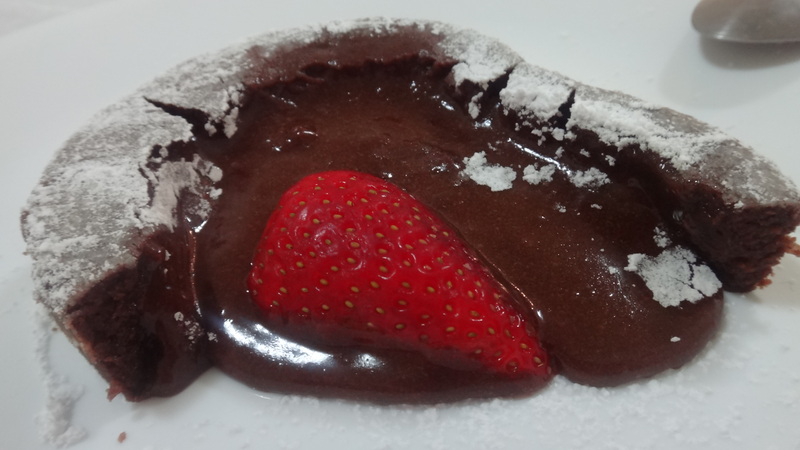 To chocolate cream, place cream in a saucepan and bring to a boil. Stir until the mixture is completely blended and smooth. Pour into a bowl and cover. Chill for at least 4 hours before using. To assemble the trifle, cut sponge or pound cake into 2cm-thick slices. Line the base of a glass with a layer of chocolate cake slice. Sprinkle over 1 tablespoon of sherry (if using) and top with a layer of cherries. If not using sherry, sprinkle over some of the liquid from the tin of cherries. 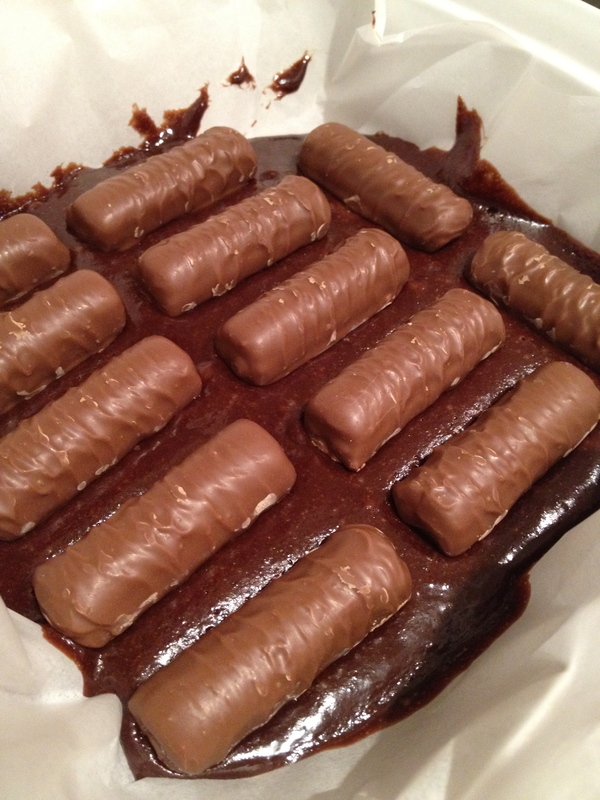 Remove chocolate cream from the fridge and give it a quick whisk. 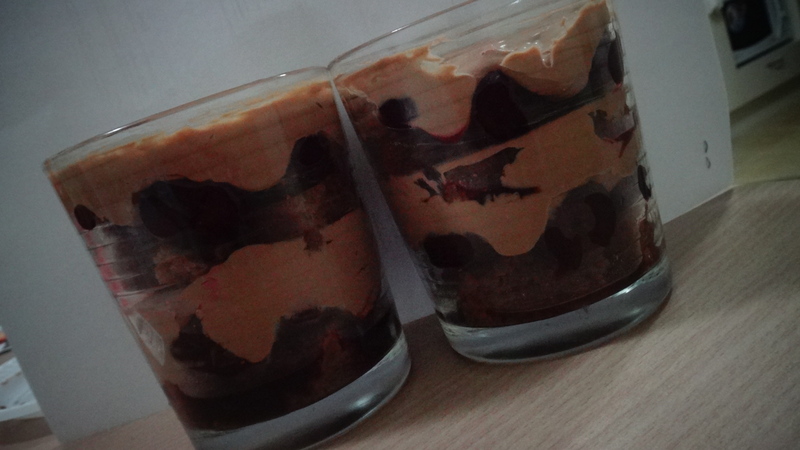 Spread a layer of chocolate cream over the cherries. Repeat the layer until you come to the top of the bowl. The last layer should be chocolate cream. Refrigerate for at least 4 hours or overnight so that everything melds together. Generously grease 2 ramekins with butter and dust with floue. 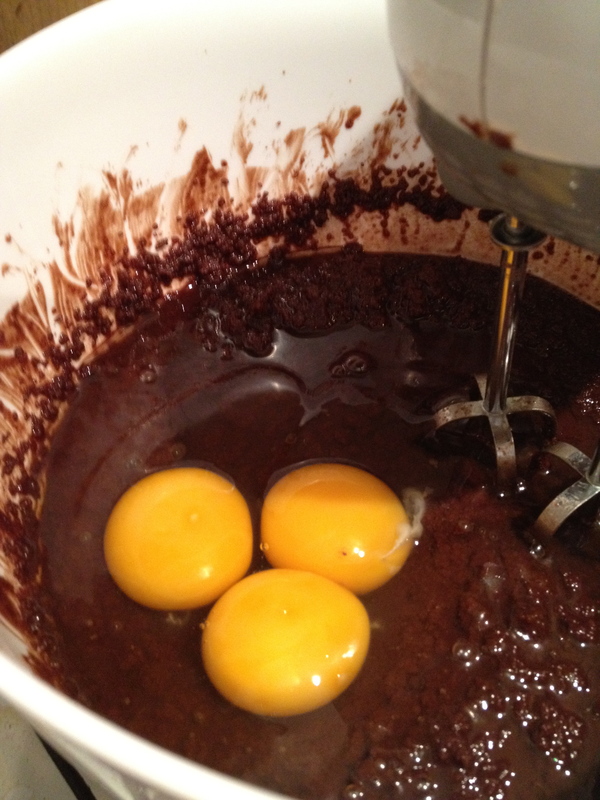 Meanwhile, whisk eggs, yolks and sugar in a separate bowl until thick & pale. Briskly whisk a small amount of the warm chocolate mix to combine, then drizzle in the rest of the chocolate, whisking constantly till the batter becomes thick and smooth. Pour batter into ramekins and bake for 12-14 minutes. Remove from ramekins and serve immediately.